Afghanistan, Is President Obama Another American Warlord? How long does it take a mild-mannered, anti-war, black professor of constitutional law, trained as a community organiser on the South Side of Chicago, to become an enthusiastic sponsor of targeted assassinations, 'decapitation' strategies and remote-control bombing of mud houses at the far end of the globe? That was a great question made by, Alexander Cockburn a number of months ago. Now we know the answer. Not long. Now after months of debate, President Barack Obama has spelled out a costly Afghanistan war expansion to a skeptical public Tuesday night, coupling an infusion of as many as 35,000 more troops with a vow that there will be no endless U.S. commitment. As reported by MSNBC, His first orders have already been made: at least one group of Marines who will be in place by Christmas. Obama has said that he prefers "not to hand off anything to the next president" and that his strategy will "put us on a path toward ending the war." The fact of the matter is Obama campaigned on a pledge to 'decapitate' al-Qaeda, meaning the assassination of its leaders. His course is set and his presidency already permanently stained the ever-familiar blood-red tint. There's no short-cut in counter-insurgency.The mild-mannered professor is bidding to be as sure-footed as Bush and Cheney in trampling on constitutional rights. He's planning to restore Bush's kangaroo courts for prisoners at Guantanamo who've never even been formally charged with a crime! He's threatening to hold some prisoners indefinitely in the US without trial. Is this the change you can believe in? 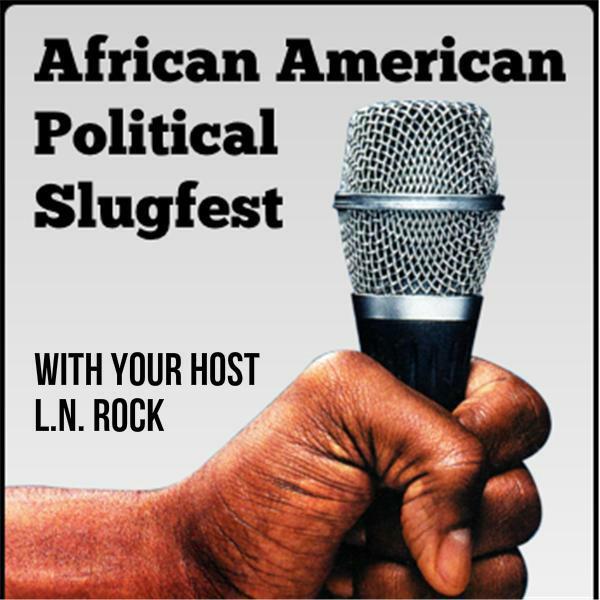 Let's talk war and peace tonight on the slugfest... If you can handle the truth.